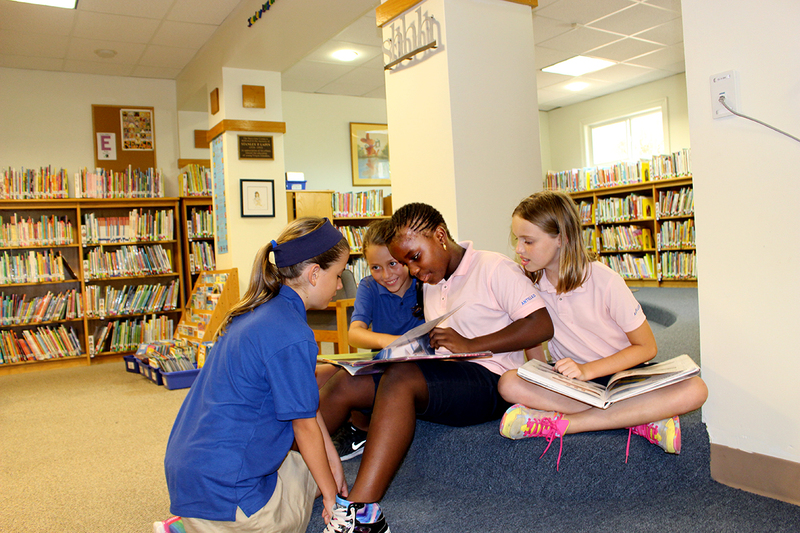 Click on the links below to see our library webpages. 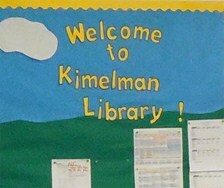 Dedicated in 2001, the Henry L. Kimelman Library serves all Antilles students. The ELC and Lower School portion is housed on the bottom floor, while the Middle and Upper School Library along with the Office of College Placement Counseling sit on the second. Each level is approximately 4,000 square feet, while the third floor, which houses Antilles’ Informational Technology Division and available meeting space, adds another 2,000 square feet. The ELC/Lower School side is home to approximately 25,000 books and other resources, along with a computer lab, story time corner, toddler area and parent/professional collection. The library has been lovingly cultivated for the past 27 years by Carol Wax and her husband Richard Wax. Middle and Upper School librarian Margaret Avery has opened her space up to a range of academic activities, which allows students to not only be able to check out one of almost 15,000 books available on the shelves, but participate in everything from study hall to book club. This space services the school’s 6th through 12th graders, and also serves as the headquarters for Antilles’ Informational Literacy class and Middle/Upper School afterschool program.